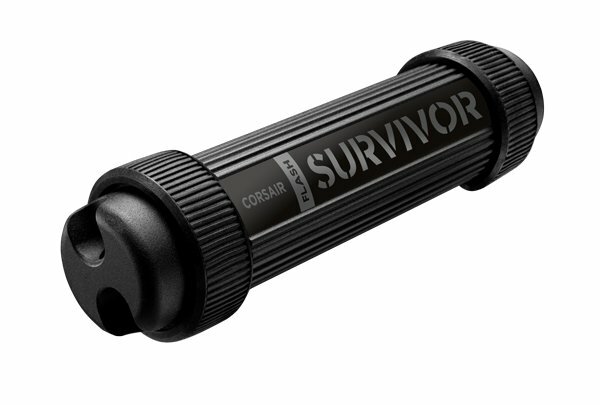 Storing important data and files has never been easy with this CORSAIR Survivor Stealth 32GB USB 3.0 drive. Transfer your files four times faster with USB 3.0 speed and protect it with the extremely strong CNC-milled, anodized aircraft-grade aluminum case and up to 200 meters waterproof seal. This Corsair USB flash drive is built durable and will protect your data. 32GB Survivor Stealth Military. 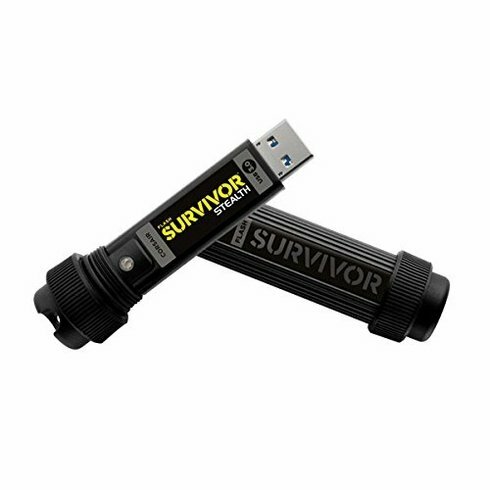 Flash Survivor Stealth 32GB USB 3.0 Flash Drive. Military-style, adventure-proof design: constructed from hard-anodized aircraft-grade aluminum, waterproof to 200 meters with an EPDM water seal, and both shockproof and drop tested with a molded shock-dampening collar. 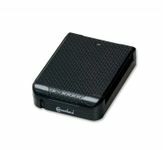 This unique drive is designed to protect your valuable data on your next covert operation. 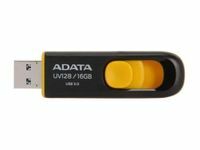 It offers high performance USB 3.0 and full compatibility with USB 2.0. Just plug it in and it works, with Windows, Mac OS X and even Linux. 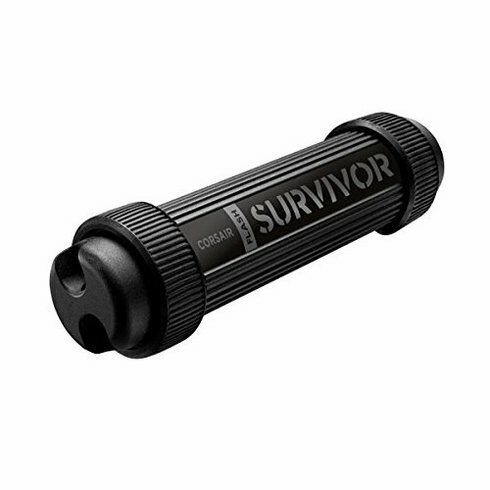 0.95" x 0.95" x 3.03"
Hard-anodized, aircraft-grade aluminum housingExtreme durability, unique design and exciting looks.EPDM water sealSealed tight and waterproof up to 200 meters.Molded shock damping collarProtection from vibration or impact damage.High performance USB 3.0Faster speed on the newest systems and enjoy full support on older systems. 0.95" x 3.03" x 0.95"
I must have a flashing light so i know i've used the right drive. This one flashes! I'm happy! Excellent product very heavy and extremely durable. I bought a pair of corsairs last august, since the first time i've recorded music both work very bad so i never use them again. Very cool and well constructed but the rubber bumpers spin and twist. Overall you really don't need them, but they need to be secured more. I would buy again, great product and super durable. Unfortunately the usb card came out of the tube yesterday. 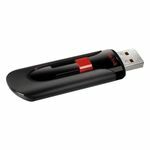 This is a usb that gets minimal usage and removal from computers. The look and concept are cool, but i bought this for its supposed durability and screw-cap protection. I tried to reseat the device in the tube and was marginally successful as it does not go in all the way. I better transfer it to another large stick i have before i lose all the data. It may be a bit overkill for my typical activities but i love having this durable usb drive on my keychain without having to worry about damaging it. Even higher quality than i imagined from the product description. Absolutely no complaints and highly recommended! It has broken after a month of use. It will no longer read the usb and i have lost all of the data. It was a clever idea and i would recommend it to others, i guess luck just wasn't in my favor.